If you ask this question in the US, most people would answer the 12 constellations related to the astrology stars. But when you ask the same question to a Japanese, we would have a completely different answer! We have our own horoscope called “Eto” or “Jyunishi” that’s based on the Chinese animal astrology. While the Western horoscope is assigned according to the month and day you’re born on, the Asian horoscope differs according to the year you’re born in. There are total of 12 animals and each animal represents a different personality. “See no evil, Hear no evil, Speak no evil”. 申 The year of the monkey!! This video takes place at Awajishima Monkey Center in Hyogo Prefecture. 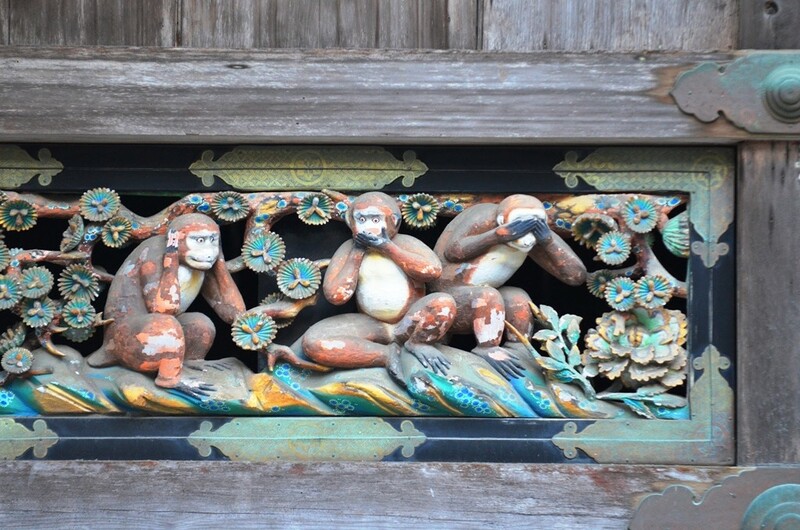 The monkeys are spelling out “サル(saru),” the word monkey in Japanese katakana letters!